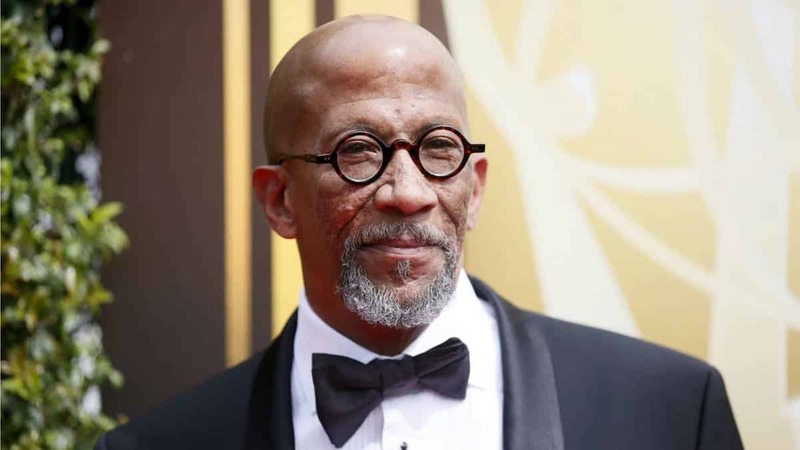 Reg E. Cathey, the actor who starred in House of Cards and the HBO series The Wire, has died, according to sources. His death was announced on Friday by David Simon, the creator of The Wire. Next articleDid Eminem Get Caught With a Thot in a Seedy Roach Motel?! Lung cancer is beotch. He was great actor. He seemed much older that his 59 years. RIP Reginald Cathey. Sorry to hear of his passing. Loved him as Querns & even Dirty D in Pootie Tang, lol. Versatile actor. RIP.